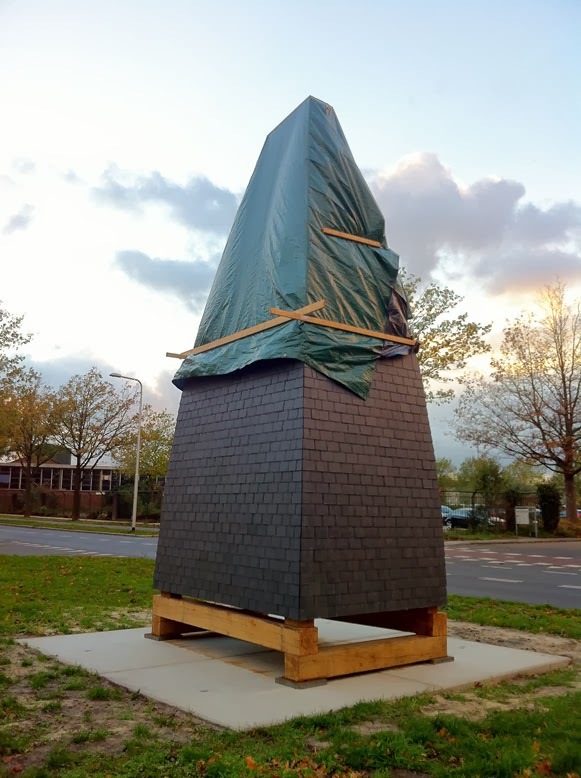 Ronald van der Meijs: Update about the sculpture in Almelo city. Update about the sculpture in Almelo city. I hope the weather will improve this coming week!